TheToyShop.com from The Entertainer offers free Click and Collect service for those customers who prefer not to have an item delivered to their homes. This is handy for gift-buying when you don’t wish the recipient to know about a gift. This service is also a convenient way to insure that the product you want is available before you make a trip to one of their shops. Click and Collect works very simply. 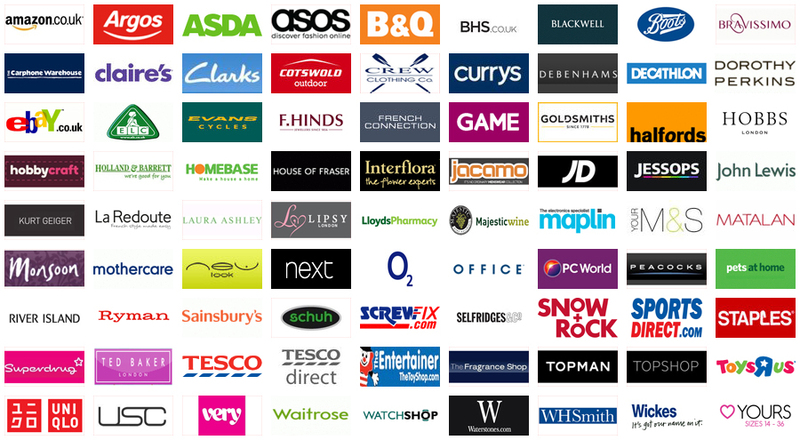 Shop online and add the products that you like to your shopping basket. Then you may proceed to the Shopping Basket page and select “Click and Collect” as your preferred method of delivery. At that time a drop-down list will display from which you can select the store from which you plan to pick up your items. This list also provides locations and hours of operation for each store. It’s a simple process that takes no extra time on your part to perform. At that time, you may continue the checkout process, paying for your items as you normally would. Once your order is complete, you will receive a confirmation email that the order has been placed. After that, you will receive an email, text message, or telephone call to confirm when your purchase is available and ready for pick-up. This usually takes approximately 3 business days. Please wait for this contact before you visit the store to pick up your purchase, otherwise you may waste a trip. One note to remember is that The Entertainer stores are not open on Sundays. Once you have been notified that your order is ready to be picked up, you have fourteen days to do so. Bring your order confirmation email when you come to pick up your item. If you cannot print this email, then you must at least bring the order number and a valid form if identification with you. If you are relying upon someone else to pick up your order, they also must bring these items—including your identification—in order to take possession of the purchased items. This allows The Toy Shop to insure that only the correct purchaser will receive the items, thereby eliminating any risk of fraud. Almost all toy products on thetoyshop.com website are available for Click and Collect service. If any particular product is not, the Click and Collect icon will be crossed out on that product’s page. The “Click and Collect” delivery option will also not appear in the shopping basket. In this way, you will always know what items you may pay for and then pick up later. If you do plan to have some items shipped to your home or office, please place a separate order for those items. It is not possible to mix Click and Collect with home delivery items at this time. That’s all there is to it. Click and Collect is a valuable, free service that will save you time and money. If you have any questions regarding Click and Collect service—or any other service offered through TheToyShop.com — please feel free to contact their customer service staff on 0844 800 5100, friendly staff members are waiting to service you.